FP1: Does Hamilton cross the pit entry line? 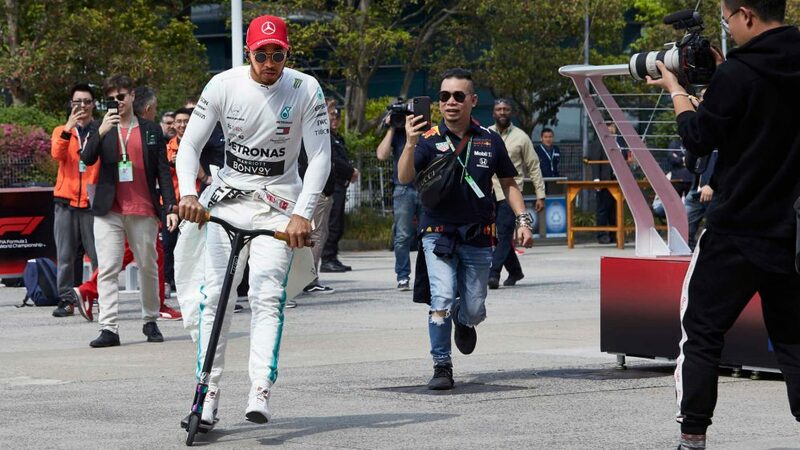 It was a slightly unusual day for Lewis Hamilton in Abu Dhabi. 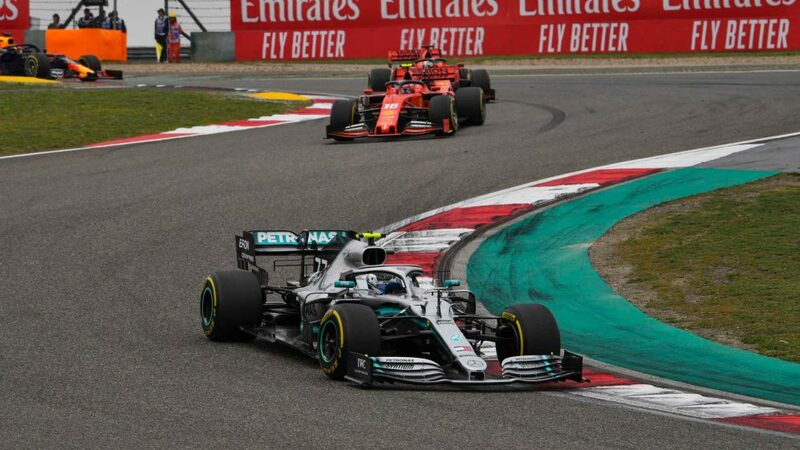 Not only was he out-paced by Mercedes team mate Valtteri Bottas in both practice sessions, he also fell foul of the stewards. 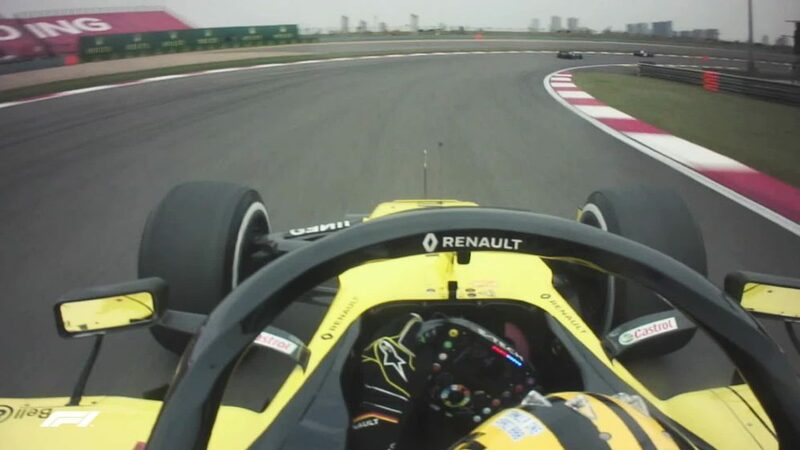 As you will see in the video above, as he was about to come into the pits at the end of FP1, Hamilton locked up and in doing so illegally crossed the white line at the pit entrance, having to reverse his car before being able to return to the garage. 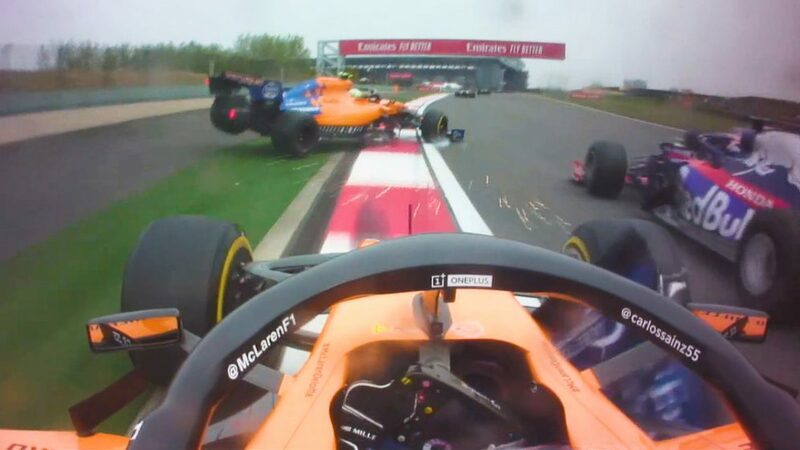 It is the world champion’s second driving reprimand of the season, the other having been given for a not dissimilar offence in the German Grand Prix, when some pit-call confusion led to Hamilton also crossing the pit-entry line.